We are excited to announce the brand new REMUS 8. 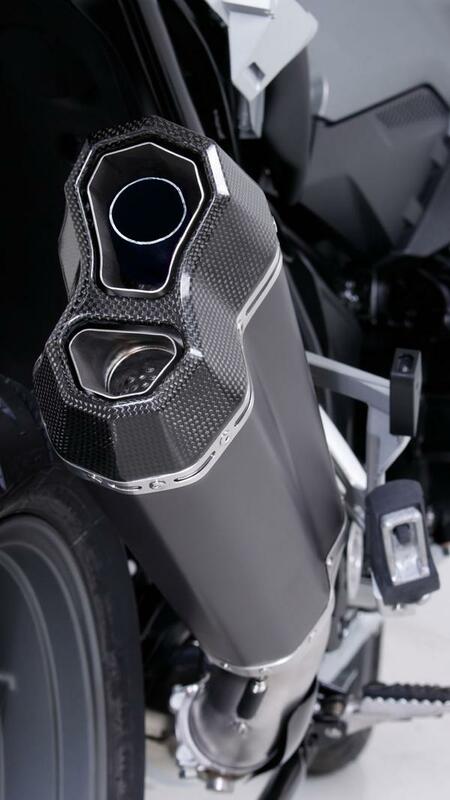 Available for the liquid cooled R1200GS! The first units will arrive in the US within the next 2 weeks. Get them first and for the best deal here on the forum. Send me a PM or email to [email protected] and I'll get you a quote ASAP! Does that come with a full exhaust system? 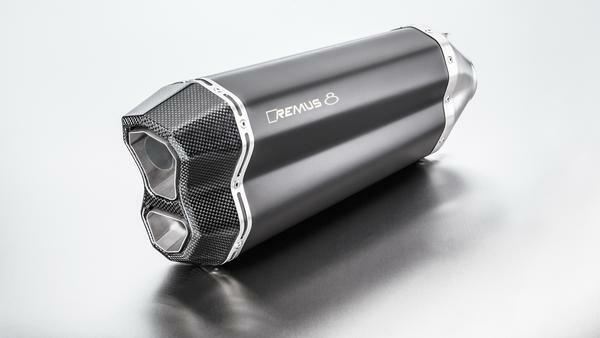 Ok Remus, as someone that knows nothing about your product, or mufflers in general, why do I need it? You don't "need" one.. But I just bought one to try out. My impressions are that it sounds much better than stock. I removed the baffle and really enjoy hearing my bike as I accelerate thru the twisties. Its much lighter than stock and they claim about a 3 or 4 HP gain. I also noticed slightly better fuel economy. Could you upload a sound clip without the baffles? Im looking to get one but the only thing i can find on line is clips with baffles and I dont like how it sounds. 1k for a slip on? No way in hell. The boxer motor sounds like crap as it is. Why make it louder? +1. Silly in my opinion. Aftermarket Exhaust Systems are a completely subjective thing. Some people hate the sound of the stock exhaust and therefor want something a little deeper, throatier and more refined. 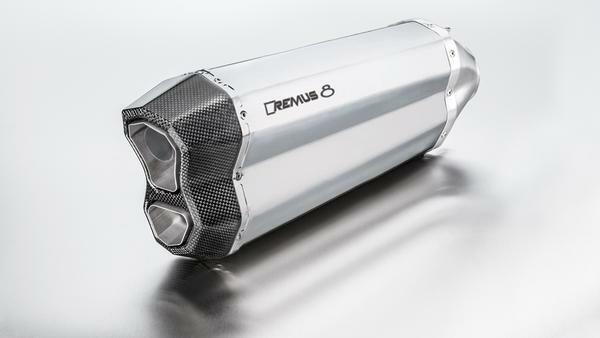 Some people hate the look of the stock exhaust and want to customize the optics of their bike by adding a REMUS Slip-On System. Some people don't like the "choke" in the stock exhaust and are eager to get the maximum performance out of their bike. Hence they add a free flowing aftermarket exhaust and possible a high performance header system. And some people don't like to do any of that and think it's senseless. I say, to each its own! We are offering exceptional forum pricing! 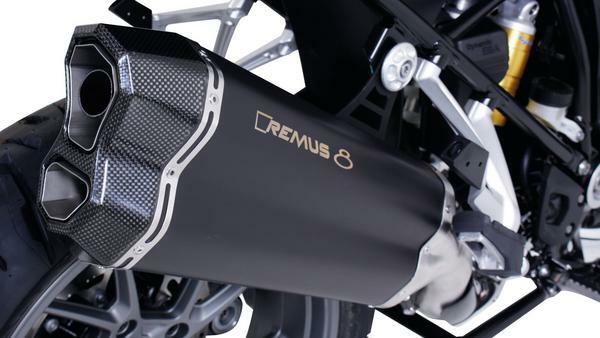 [quote=REMUS USA;226498]Aftermarket Exhaust Systems are a completely subjective thing. Some people hate the sound of the stock exhaust and therefor want something a little deeper, throatier and more refined. 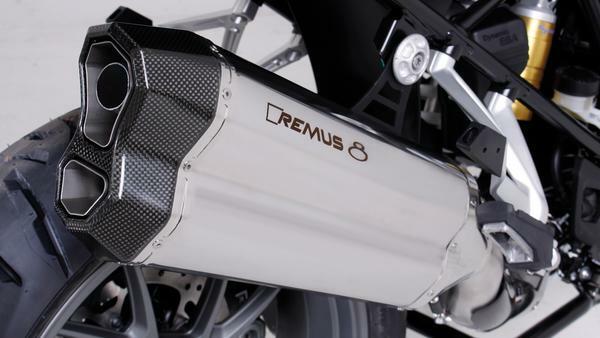 Some people hate the look of the stock exhaust and want to customize the optics of their bike by adding a REMUS Slip-On System. Some people don't like the "choke" in the stock exhaust and are eager to get the maximum performance out of their bike. Hence they add a free flowing aftermarket exhaust and possible a high performance header system. Last edited by Morda; 30-Nov-2017 at 08:27 PM (102).